So excited for you all!! How I wish I was there. I will make do with these updates for now. Keep the posts coming! This leadership training program have impacted me and the organisation LESSAT. How can I give back? Come to our networking dinner on Aug. 27! 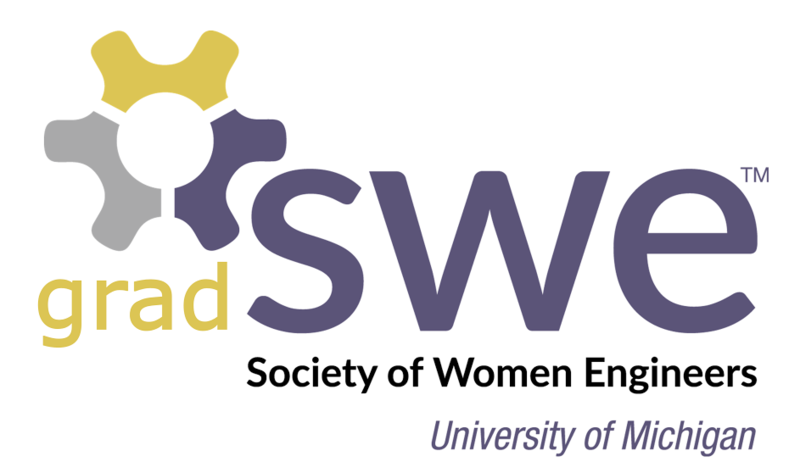 The LSWE girls are looking for internships and professional development opportunities. Will send you more details.